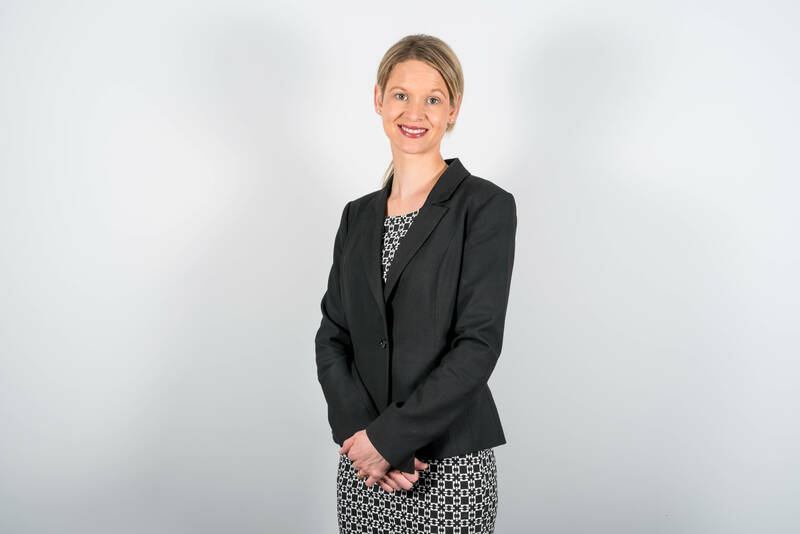 Chelsea has over 10 years’ experience in the Finance Industry, with the last 5 years spent as a Financial Adviser specialising in Retirement Planning and Defined Benefit Super Funds. Outside of work, Chelsea enjoys spending time with her husband, 2 young daughters and 2 dogs. Her interests including water skiing on the lake, heading to the beach, socialising with friends and travel. Below is a copy of our Financial Services and Credit Guide, our Schedule of Fees and Chelsea Robinson’s Adviser Profile for your information.